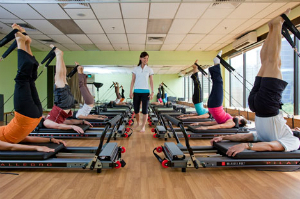 Why The Balance Studio offer an International Certification in Bangkok? 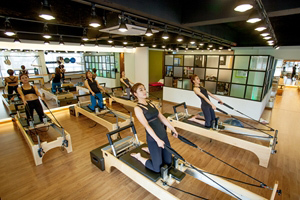 Our Studio is probably one of the best known, popular in Bangkok for our location, reasonable price and high quality teaching on Pilates reformer, in 2016 we are now offering Pilates Instructor Training to offer opportunities for all persons who want to change her career and life. 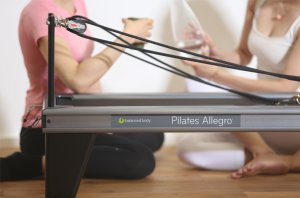 We were the first to democratize the Pilates classes for all customers, helping improve the lives of thousands of office employees with acute back problems, movement problems. Due to incorrect postures during office hours, people were suffering from bodily dysfunctions and poor body alignment. 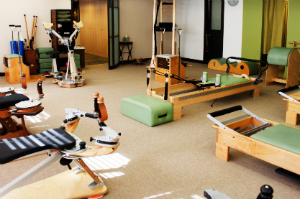 In our studio we focus on providing solutions to relieve pain and regain full motor and body, psychology and mental wellbeing. Our goals now is to provide our knowledge to people who want to change their lives and become an International Certified Pilates Instructor and start the new life helping people to feel better. We choose Polestar Pilates Method for Pilates Instructor Training, the high level of teaching and experience in the international market. 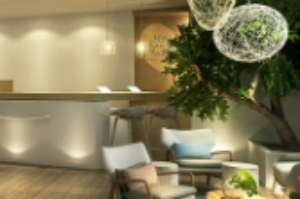 Our goals now is to provide our knowledge to people who wants to change her life and becoming an International Certified Pilates Instructor and start de new life helping people to feel better. We choose Polestar Pilates Method for Pilates Instructor Training, the high level of teaching and experience in the international market. The Polestar Pilates method takes into account the whole person and considered physically, psychologically, emotionally and spiritually. Why we choose Polestar Pilates Instructor Training? More than 20 years experience in training Pilates instructor. 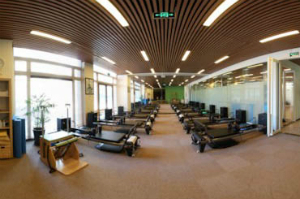 Polestar Pilates is the most comprehensive Pilates rehabilitation and fitness curriculum and certification in the world today. The curriculum for Polestar courses is internationally standardized so you can continue any of the courses in countries which host Polestar Pilates Programs. 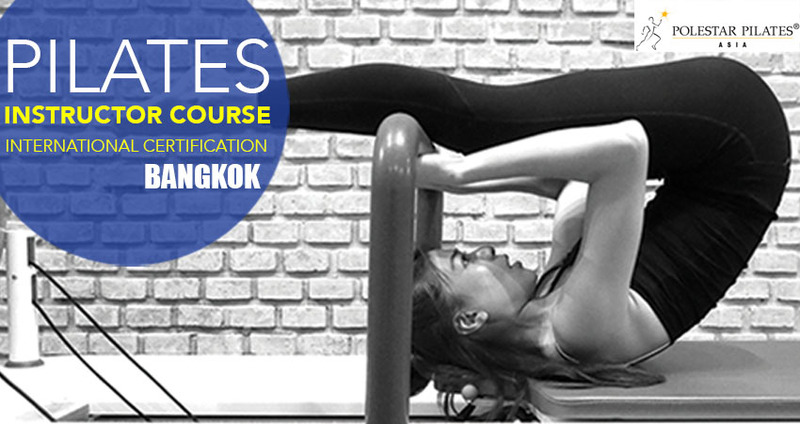 The Balance is the exclusive host centre for Polestar Pilates training in Thailand. 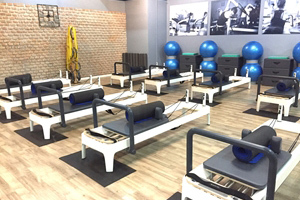 We offer you Polestar Pilates qualification, enhancing the programme to make it more flexible with online modules as well as more affordable. 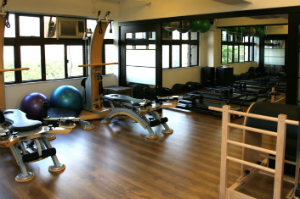 The Balance conducts courses in the three main streams including Comprehensive Rehabilitation, Comprehensive Studio and Pilates Mat. 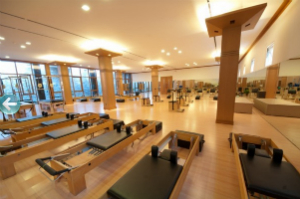 We will start the first course for Reformer Instructor training in May 2016. Polestar Competency-based instruction measures student’s ability to justify exercise selections or treatment plans so you understand every aspect of the exercises and why you are teaching it. Polestar Pilates is the only one to offer a modern solution for all professional who wants to really becoming a Fully certified instructor. 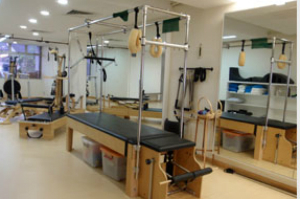 Polestar Pilates Method is registered at PMA International Pilates Method Alliance. 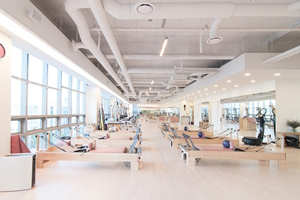 Please click HERE to read more reasons to choose Polestar Pilates Method. More Host Centres in Asia – Continous education & Partners.